Today is full of possibilities. I need to remember that everyday. Say it with me. Today is full of possibilities. 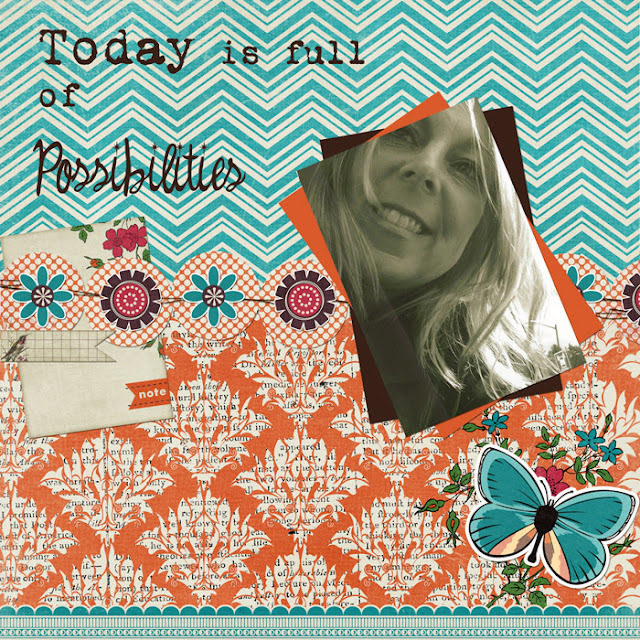 I made this layout using the Pink Paislee Bohemian Bluss digital papers and elements. This is an absolutely fabulous kit. It can be used for so many different occasions. 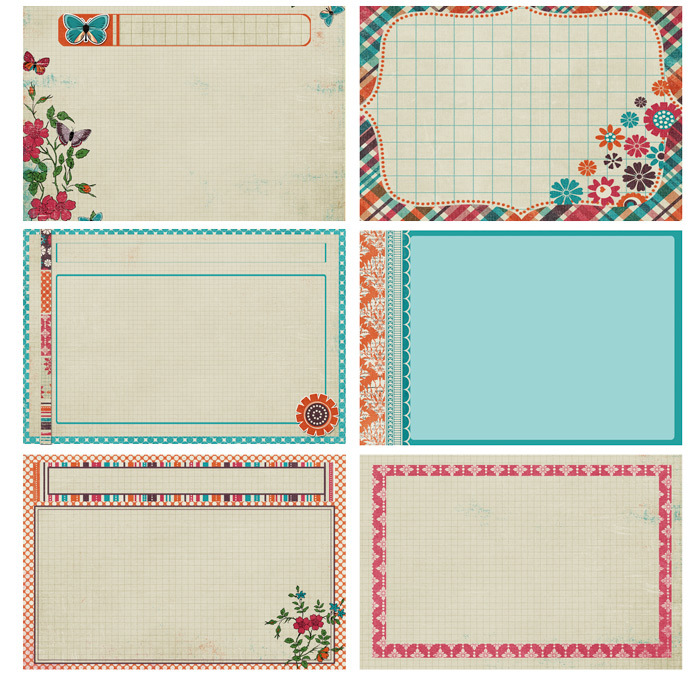 I just really love this "BoHo" style.